Even though Armenia has always played a vital role in the history of wine, only recently it has started making its wines known around the world. Armenian winemakers are now recognized for the high quality of their wines, which are backed by the ancient traditions of Armenian winemaking, use of latest technologies, and exceptional, mostly unique, endemic grapes varieties. Winemaking in Armenia has a scientifically proven history of more than six thousand years. In 2011, an international group of archaeologists announced the discovery of the world's oldest-known wine production facility in Armenia. Located in the Areni cave complex, the 6100 years old well-preserved complex consisted of a shallow basin to press grapes, a vat for storage, and fermentation jars. The discover also included grape seeds, remains of pressed grapes, and dozens of dried vines. The seeds were from Vitis vinifera, a type of grape still used to make wine. Vine and Wine Foundation of Armenia was established in 2016 with the primary objective to preserve and develop the rich cultural and historical heritage of Armenian wine in Armenia and around the world. Founded in 2006, the Gevorkian Winery is currently one of the leaders of winemaking industry in Armenia, offering a wide range of high quality wines made from grapes, fruit and berries. 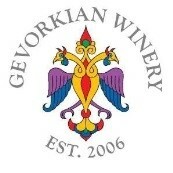 The Gevorkian Winery winemakers have elaborated a unique know-how of fruit wine production, due to which the fruit fragrant and flavor qualities are utmost preserved in the wine. The company applied advanced technology in producing unique wines from the Armenian grapes – the Italian Amarone, Ripasso and Recioto. The exclusiveness and content of the wines are also highlighted by the decorative bottles in the forms of corresponding fruits. B.H. 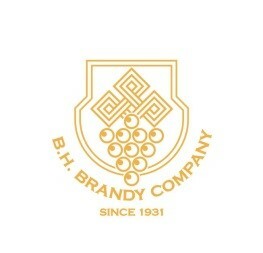 Brandy Company is specialized in brandy, vodka and wine production. On 110 hectares of the company's vineyards, only local Armenian endemic varieties of Hindogni, Rkatsiteli, Areni and Banants with an inimitable taste are cultivated. The oak barrels used for aging, are made from the oak of Artsakh forests by skillful masters. 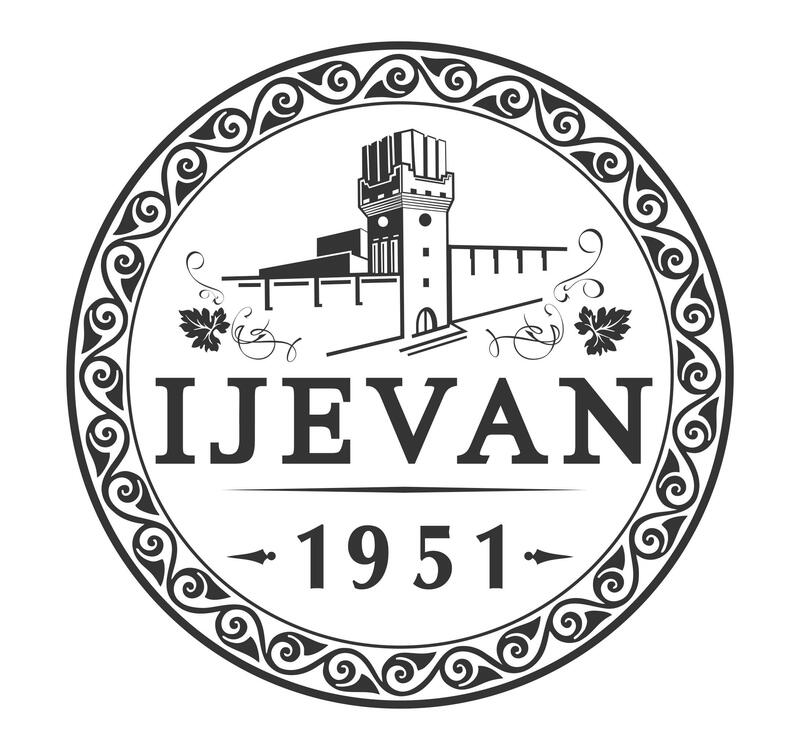 The Ijevan Wine-Brandy Factory being the first wineries in Armenia, produces high quality brandies, grape and fruit and berry wines, fruit vodka, wide range of canned production and dried fruit. Today the product is exported to Russia, USA, Canada, the Baltic States, Europe, Ukraine and China. Ijevan Wine-Brandy Factory moves forward with confident steps and achieves new heights. The company is ready to cooperate with everybody who will appreciate its production on its merits. 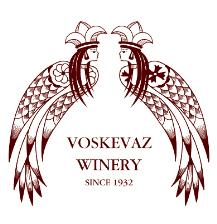 Voskevaz winery is located in Aragatsotn region of Armenia. The winery was established in 1932, the renaissance of the winery began in 2004, after the founding of“Voskevaz Wine Cellar”LLC. The winery is equipped with the latest Italian facilities to produce high quality wine. Today Vozkevaz produces unique high-quality wine using both traditional old karases and modern wine-making technology. 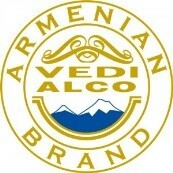 Web-address: http://www.vedi-alco.amVedi-Alco CJSC is one of the leaders in the production of alcoholic beverages in Armenia. Thanks to the introduction of modern equipment for grape processing and skilled labor specialists, the company today produces more than 40 types of alcoholic beverages: different vodkas, strong drinks with fruit and berry, cognac, dry, semi-dry, semi-sweet and sweet high quality wines. Today, the company successfully exports to Russia, USA, Ukraine, France. Preserving the best traditions in the production of cognac and wine, Proshyan Brandy Factory keeps up with the innovations of the production of alcoholic beverages and constantly modernizes its technical facilities. The factory is constantly being accoutered with modern equipment used in the production of drinks. As a result of cooperation with foreign partners, the factory has radically increased its exports to Russia, Ukraine, Belarus, Georgia, Germany, USA, Greece, Poland, Israel, South Korea, Kazakhstan, Tajikistan, the Baltic countries etc. Van Ardi is a boutique winery based in the ancient wine region of Ashtarak, Armenia. It overlooks its own estate vineyard, established in 2008, on small rolling hills with slopes mostly facing south and south-east. Van Ardi has been producing wines since 2013, by combining passion, history, the “sun of Van” through our unique soil and terroir, and expertise. The wines are born from hand harvested and delicately selected grapes, and are a significant part of Armenia’s quality wine selection. Factory is an open air museum, where tourists from all over the world enjoy impressive taste and flavor of “Noy” brandy revealing the history of Armenian brandy and traditional secrets. In 1877 Nerses Tairyan purchased the territory of Erivan fortress and founded the wine factory. From 1920-1991 different experienced brandy makers and wine-makers headed the factory, but since 2002 the company gained its second breath starting massive restoration and reconstruction works. Acquisition of new production lines, tanks and oak barrels were made, a number of recipes of the experienced specialists have been restored. The factory was founded in 1963 and fundamentally repaired and modern equipped in 2010 for receiving high quality brandy spirits. A modern workshop of bottling equipped with newest Italian conveying system of bottling “Caravaggio” ensures compliance of products with International standards. The filtrated high-quality young brandy spirits is filled into oak barrels for ageing, as well as into enamel vessels processed in accordance with appropriate technology. Factory produces vodka from grapes, apricots, peaches, mulberries and plums. All produced beverages in the factory are distilled twice and filtrated triply, as a result of which the produced product is obtained unique transparency, shine and delectable flavor. AV LLC is founded in 2017 by the Swiss-based company Schuler Weingüter-Beteiligungen AG, https://www.schuler.ch/, which has more than 300 year history in wine-making. The brand NOA (Noah of Areni) is a registered trademark in Switzerland since 2015. Until 2017, when the grape from own-vineyard was first time harvested and used as wine-material, the wine was purchased from other producers in Areni, processed, aged, bottled and sold under the trademark NOA in Switzerland. In 2017-2018 AV LLC has acquired around 45 ha of vineyard in Rind and Aghavnadsor villages of Areni community, Vayots dzor region of Armenia. Main types of grapes in the vineyards are Areni and Voskehat.